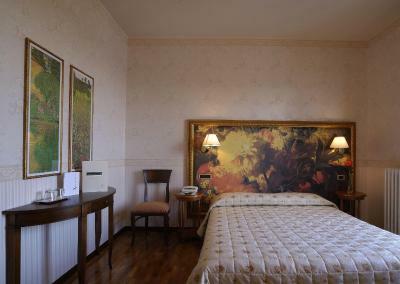 Lock in a great price for Hotel & Ristorante Zunica 1880 – rated 8.8 by recent guests! We stayed 2 nights in this hotel and enjoyed it a lot. The occupancy was not high at the moment and we were upgraded to a bigger and better room free of charge! 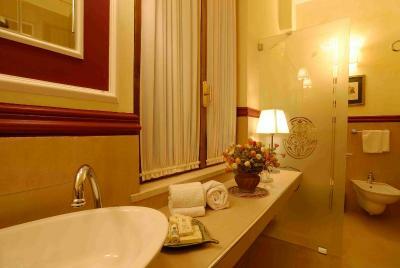 The room was very spacious with good and quite modern bathroom, very comfortable king-size bed, a handy walk-in closet, a desk and a seating area with table and chairs. 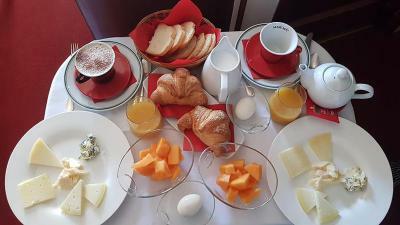 The hotel offers a standard no-frills Italian breakfast, the service is good and friendly. 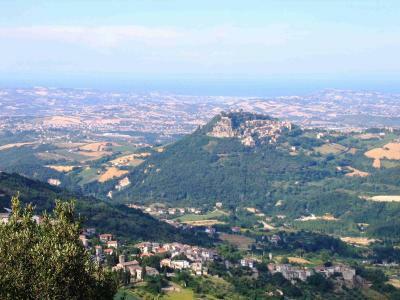 The hotel has a beautiful view on the mountains and is located in a quiet car-free area of the medieval town of Civitella del Tronto, with easy access to the fortress, which is spectacular. Car parking is anyhow possible nearby at walking distance for free. The staff was very kind and happily assisted us with all requests. Warmly recommended! Excellent location. 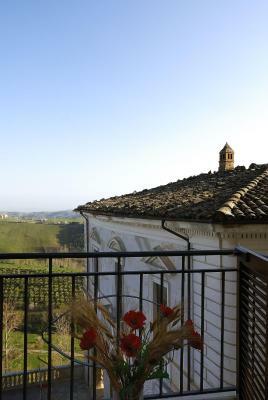 They provided us with a room with a view - directly above the square and in front of the vast valley below us, the view could span till the Adriatic sea far ahead. 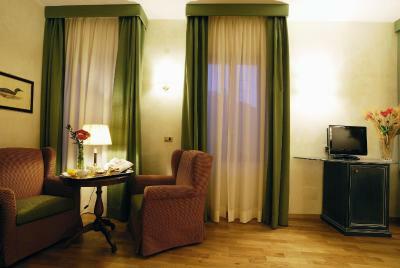 the room and the hotel are nice, the staff is nice and warm. 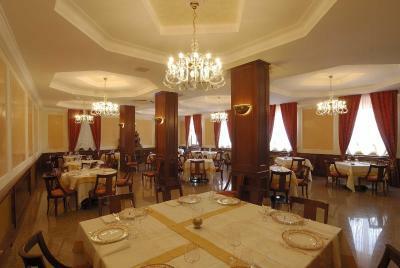 Breakfast room is very cozy and the waiting staff nice and available, fair selection of salty and sweet choices. Great place just off the entrance piazza in the city, cannot miss it and with excellent views to countryside, sea and mountains. Restaurant downstairs is slight upscale modern Italian and had a Pecorino Truffle soup I'll take to my grave. The rest was good, but not quite up to amazing as the soup. Staff were the best, super friendly and helpful. 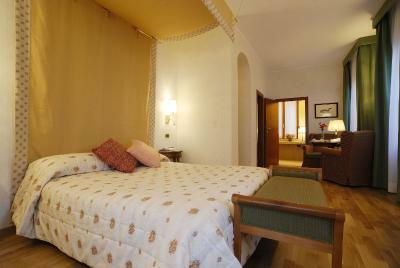 The whole township,its fort and the hotel location,a real surprise and a joy to expirence. The hotel's restaurant was an eating expirence we had not preciously enjoyed in Italy and is to be expirence,so too the attention of the waitress Jessica who was not only attentive but informed about the food to be served. She wants to come to Australia and would be a welcome addition to our service industry. The restaurant is a destination. 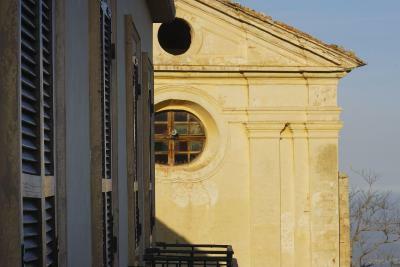 The village is a fascinating bit of Italian history. 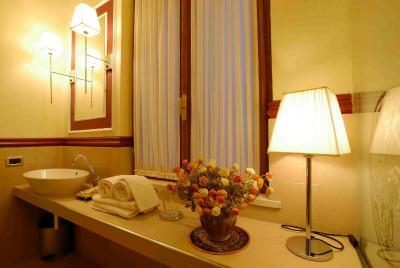 The hotel is a very good base for exploring the nearby park and mountains. The hotel could be from a range of historical periods. Ristorante eccellente, anche nel servizio. La suite con vista ineguagliabile. 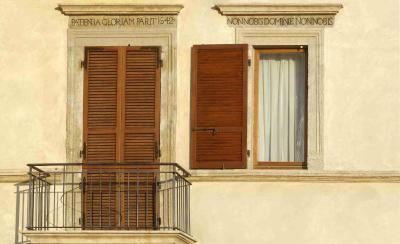 La posizione dell'albergo è fantastica, e la camera al terzo piano, con balconcino, molto panoramica. Piacevole è anche il fatto che l'hotel abbia al suo interno un ristorante di alto livello (tutto buonissimo e, tutto sommato, neanche troppo caro!). Vista fantastica, camera perfetta, ristorante ottimo. 20.21/12/2018 Mi avete regalato i ricordi più belli, 11/06/2018 che ho trascorso insieme alla donna più bella del mondo che io abbia mai conosciuto! Wat een uitzicht! Ouderwets familiehotel met comfortabele kamers, goede bedden, uitstekende douche, prima wifi en schoon. Het restaurant is klasse. Plaatsje erg rustig en prachtig gelegen. Prima voor één of twee overnachtingen. Vraag kamer aan voorzijde vanwege het uitzicht. 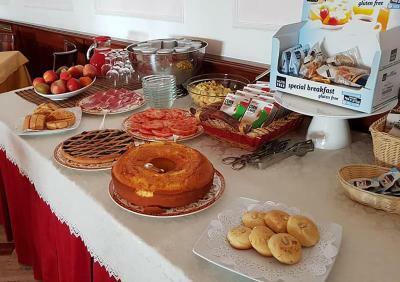 Hotel & Ristorante Zunica 1880 This rating is a reflection of how the property compares to the industry standard when it comes to price, facilities and services available. It's based on a self-evaluation by the property. Use this rating to help choose your stay! 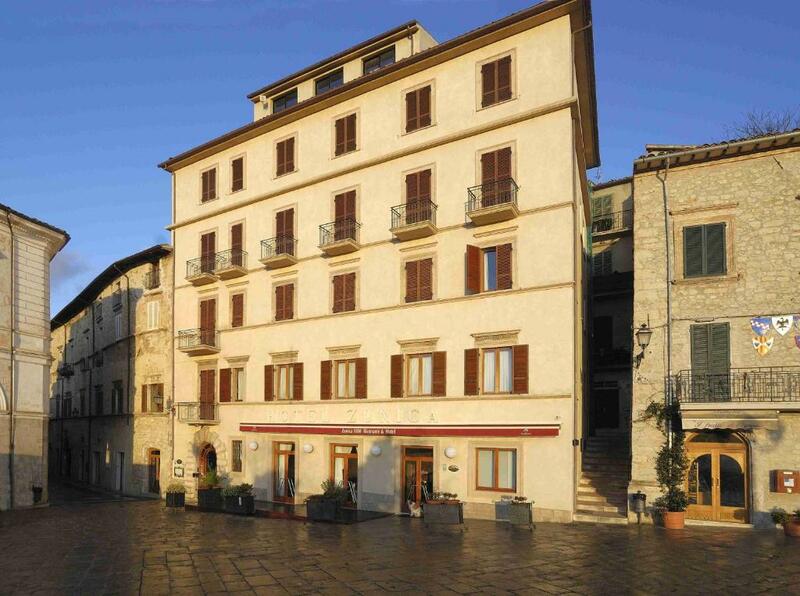 Hotel Ristorante Zunica is set in the medieval village of Civitella del Tronto and has beautiful views across the Abruzzo countryside. It features a rustic restaurant with original stone arches. 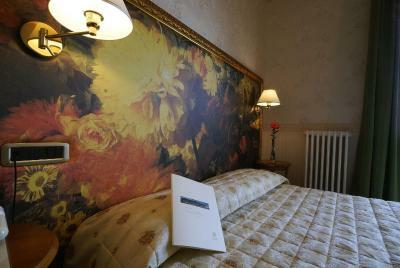 Hotel & Ristorante Zunica 1880 is a charming property, which dates back to 1600. It was opened in 1880 and has been run by the Zunica family ever since. 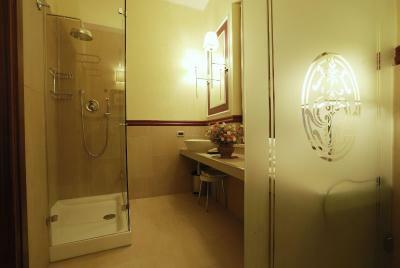 The guest rooms and suites are spacious and come with satellite TV and free Wi-Fi access. 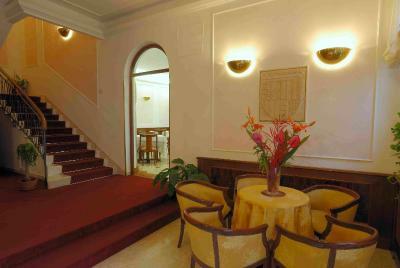 The hotel features an elegant lobby and a restaurant with a selection of over 250 wines. 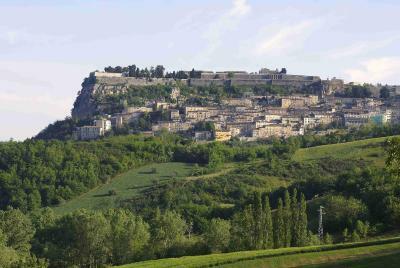 It is close to the Fortress of Civitella and the Church of San Francesco. Civitella del Tronto is inside the Gran Sasso and Monti della Laga National Park. 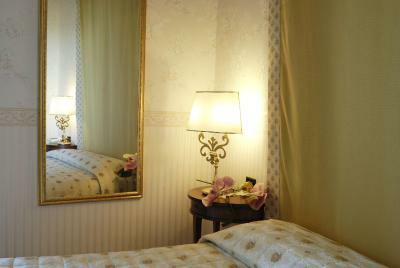 When would you like to stay at Hotel & Ristorante Zunica 1880? Double room for single use with balcony. 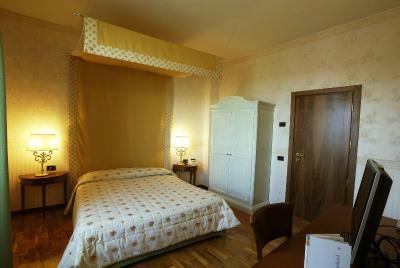 Elegant room with spectacular panoramic views of the local countryside. 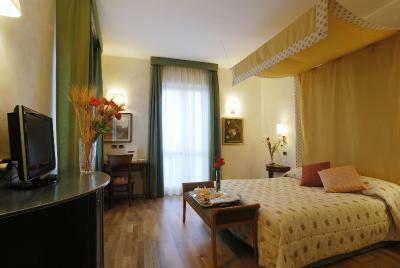 House Rules Hotel & Ristorante Zunica 1880 takes special requests – add in the next step! ATM card Hotel &amp; Ristorante Zunica 1880 accepts these cards and reserves the right to temporarily hold an amount prior to arrival. Hotel & Ristorante Zunica 1880 accepts these cards and reserves the right to temporarily hold an amount prior to arrival. Sound proofing could be slightly better (neighbours "marching" on the parquet in other rooms can be noisy at times). Nothing else! Upgraded room facing music festival stage, no warning of all night music festival, breakfast less than basic. Settings, upgraded room to suite. They should give up their attempts to run a trendy restaurant and offer fresh local food instead. 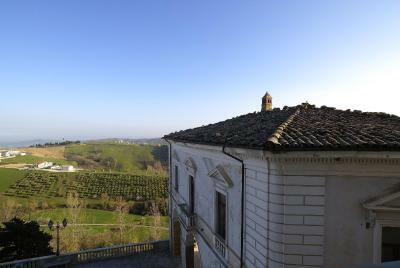 An excellent start to explore Abruzzo.